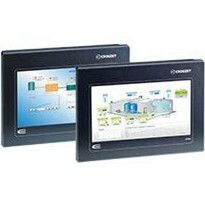 What is HMI Interface and it's Importance in Industrial Automation? Human Machine Interface in short “HMI” is the means by which an operator can interact or control the machine or the entire process. Human Machine Interface in short “HMI” is the means by which an operator can interact or control the machine or the entire process. It all started with hard wired push buttons and indicator lights on a control panel. The user or the Operator did not have any sort of visual display. He had to rely on constantly looking at the machine or the process, or audible feedback and alarms and use the push buttons on the control panel to control the process. Then came Text panels or Alpha Numeric based Operator Interfaces. Some of the hard wired push buttons and indicator lights were replaced by Text panels. Which had membrane push buttons on them. 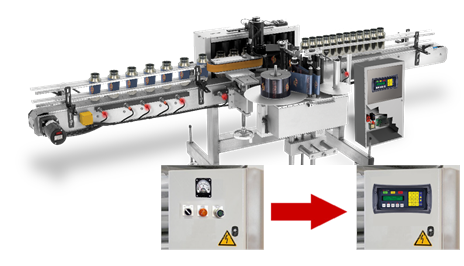 The advantage was that the operator now was able to read pre-programmed messages displayed on the LCD screen, which gave the operator a little bit more visual information about what is going on with the process or the machine; which was a huge advantage. 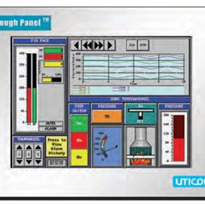 Revolution in the industrial automation brought us closer to more refined control systems and visualization products. Text panels were replaced by graphical displays which had good screen resolution and touch screen controls on them! This not only gave the programmer flexibility to design a visually pleasing screen but more importantly the user or operator could know what was going on in the process without having to constantly scanning the entire plant! Everything was displayed on the graphical interface in front of the operator. Is there something called as a perfect HMI? The answer is yes! A well designed HMI should have the below characteristics. 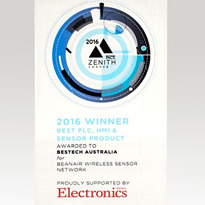 It should communicate with all major brands of PLC’s with their respective protocols. Should work in harsh environments. Should have rich graphics and good back lit display. Should have USB, Ethernet and SD card ports. Should have data logging capability. Most importantly, software should be user friendly. 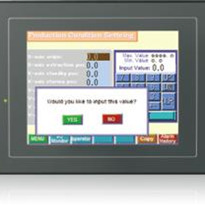 Choosing the right HMI is as important as choosing the PLC itself. 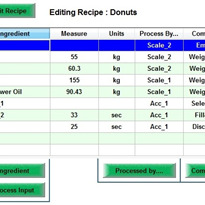 A well designed HMI should do more than just control the process. 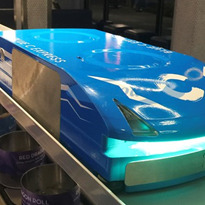 It should be safe, reliable, and cost effective and it should provide an operator with the bird’s eye view of the entire process. 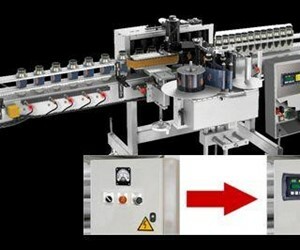 HMI’s are the principal point of contact between the user and the process. It should perform all functions with minimal effort, increasing productivity to the user’s satisfaction. 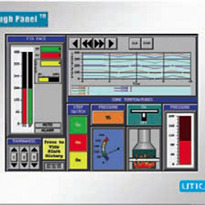 The basic function of displays in an HMI application is to provide an operator with information. Displays have come a long way since its invention. LCD (STN / TFT) displays were more common during 1990’s. These had a CCFL back light, which was sufficient back in the day. These displays were ok to use in normal operating temperatures. If the temperature gets too cold or hot, these would give up. But display technology has evolved since. We are in the high definition era. 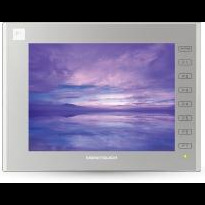 A very handful of HMI manufacturers use LED back lit high definition displays. 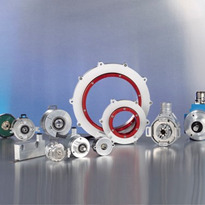 Which are not only durable but can function in wide range of temperatures. Plants get their machines from different parts of the world with different controllers on them. 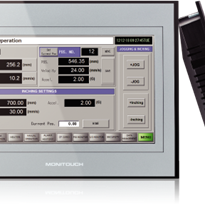 A good HMI should have the capability or communication protocol support to talk to different controllers. 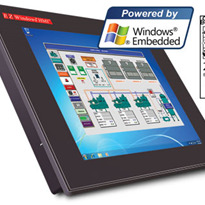 It is never easy for the programmer, maintenance or even the operator to learn different software for different HMI’s. 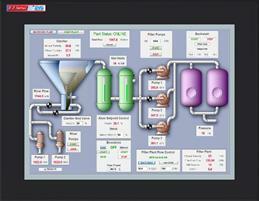 What if one HMI can be used to talk to different controllers in the plant? It will be a blessing! 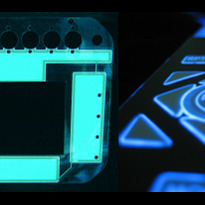 Most manufacturing production floors / environments present a number of challenges for HMI’s. 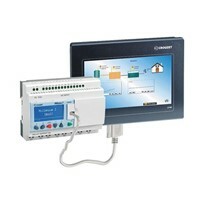 HMI’s needs to be Nema 4/4X, IP65 rated. It should protect the inner electronics from moisture, oil, dirt and gases. It would be best if the HMI is conformal coated. It should with stand excessive heat, cold, shock and vibrations. 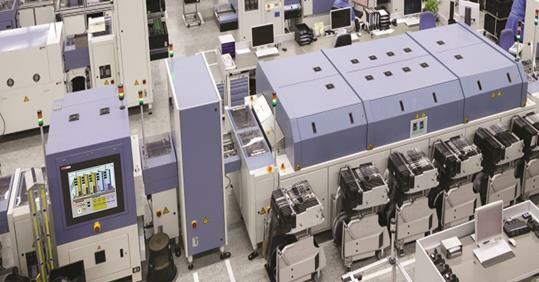 While designing a project to control a particular process, one has to keep in mind, what kind of visual, auditory or tactile feedback is best suited for that application. How many screens, how many objects on one particular screen? Keep in mind, simplicity is the key. Don’t crowd a screen. Filling the screen with an irrelevant group of objects will force an operator to spend his time searching for relevant information. Forcing an operator to search for required information, increases response time and potential errors. A good project design should make the operator progress through it intuitively and logically. A well designed project is well laid out. Multiple screens, multiple operational parameters, multiple operators with user level access (Operators, Supervisors and Maintenance) to some screens etc. 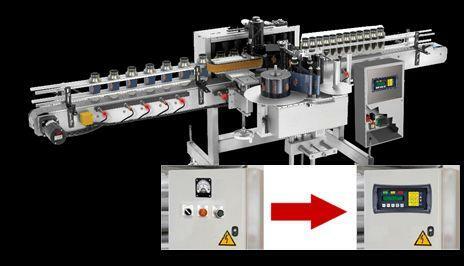 Not everybody has to access the maintenance screen, but everybody should be able to get to the screen where there is are a basic start or stop buttons to start or stop a machine. Knowing your operator while designing the project is important. Alarm reporting is one other important factor. If there are any alarms, it should be distinctly displayed on the screen to catch the operator’s attention and the operator should be informed that the error has occurred, and it should show the operator where the error is and how to solve it or the next plan of action. If it’s a critical alarm, HMI should be able to send an email or a text message to the plant manager or maintenance manager. 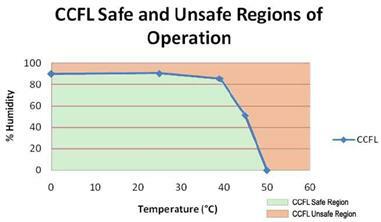 Safety considerations are a critical part of HMI system design. Human error is a contributing factor in most accidents in high risk environments. 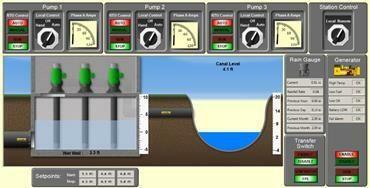 Selection of a good HMI directly affects the operator and overall system performance. Working through the above mentioned factors will result in a better decision. Selecting an underpowered or under featured HMI will eventually result in spending a lot more in the future and unsatisfied customers! 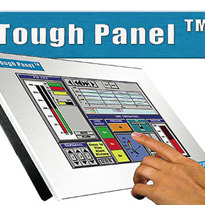 HMI Touch Screen Operator Interface Panels - HMI Tough Panel 3.5"